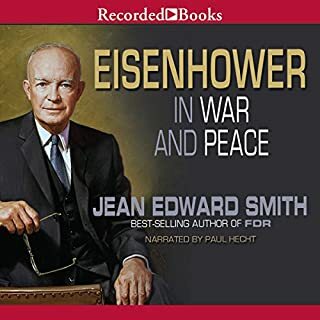 I like the pace of this book, the author doesn't focus too long on any one time in Eisenhower's life. I knew very little of him before reading the book and I definitely feel this was the right book to jump in and get to know the man. There are others out there that focus only on the presidency or the war, but this one has it all. This book encapsulates a point in time where things changed concerning elections in America. 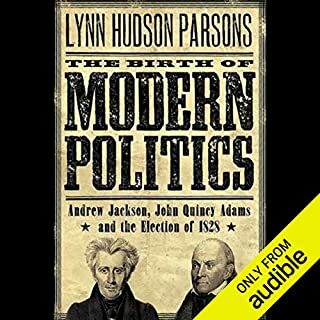 The author does a great job of setting this book up, so the reader gets the benefit of learning a lot about Early America after the war of 1812. Good stuff, go for it. Best Audiobook in a while! Simply put this is the best organized, read, and most interesting book I've listened to in a long time. I loved the way the author put this together. 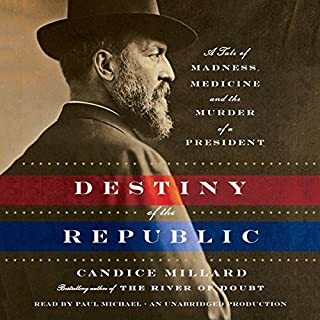 In one book you learn something about the evolution of medical knowledge, inventions, and politics all surrounding this always forgotten event. Fantastic! 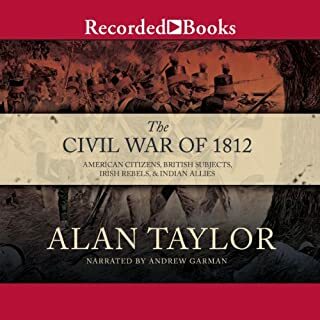 I wanted to learn more about the war of 1812, and this book did help me understand more about it. However, it is not a end to end history of the war. The author is clear about this, and I don't mean to say this book isn't good. The focus of this book is on Canada and not the entire war theatre. I guess I was hoping for more. Oh, and can someone tell the narrator that the pronunciation of Marquis is "mar-kee" and not "mar-kwis"? Spymaster, defector, double agent....Here is the remarkable true story of the man who ran Russia's post-cold-war spy program in America. The revelations are stunning. Many spies have told their stories. 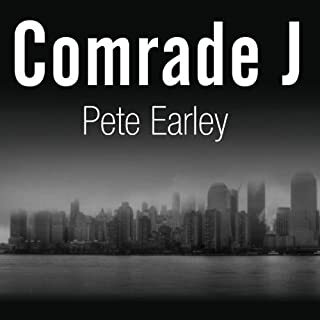 None has the astonishing immediacy, relevance, and cautionary warnings of Comrade J. For anyone who's as fascinated by the inner workings of the cold war as I am, this is a must read. Easily the most interesting book on espionage I've ever come across. Great stuff! 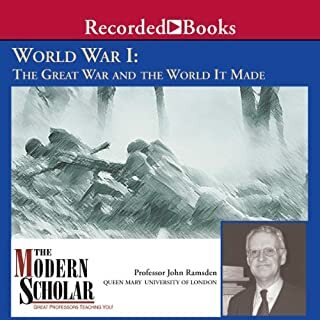 For someone who really didn't know an awful lot about WWI since WWII gets all the press, this was the perfect book to gain perspective on the times and the war itself. I really recommend checking this out. My only complaint is that I wish it was even longer and went deeper into each subject.